Denise Holmes Wallace represents the east ward. She graduated from Rockdale High School and went to Austin Community College where she obtained an Associates Degree in Business. 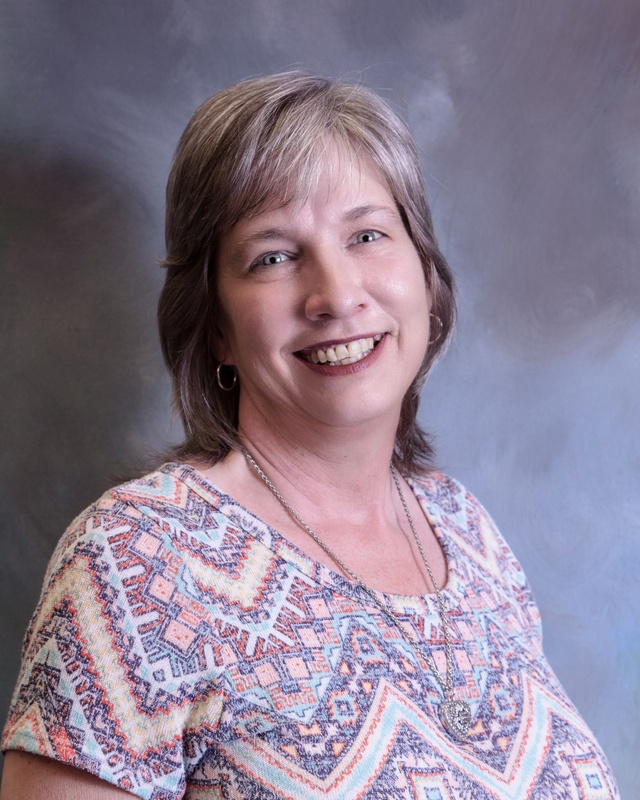 Ms. Wallace is an employee of Milam County, Administrative Assistant to the County Judge. She has attended the Texas Judicial Academy, Correctional Management Institute of Texas, and the Texas School for Court Assistants training. She has two daughters and has lived on Rockdale's east side for over 25 years.